Chosen Payments is the MOST TRUSTED Credit Card Processor by Bookseller Merchants! Is Your Credit Card Processor Integrated With Your Point of Sale System and Website? Bookseller Merchants Payments was founded with an understanding of the requirements of bookseller merchants across America. Through our partnerships with The American Booksellers Association, we remain an industry leader. We are dedicated to providing the lowest cost, fastest funding, and technology-driven merchant processing solutions for bookseller merchants nationwide. A critical part of running a retail business is having a good point of sale. Through our partnership with The American Booksellers Association, we can help you increase profit. Chosen Payments is the most trusted credit card processor in the bookselling industry. 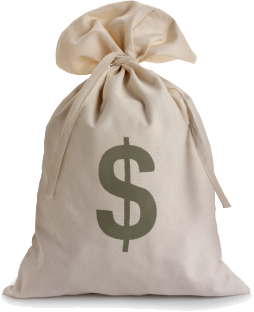 Fill out the form below and we guarantee we will save you money or we will give you $500! Bookseller Merchants are powered by Chosen Payments. Chosen Payments it the MOST TRUSTED bookseller merchants Credit Card Processor! We understand the unique needs and requirements of bookseller merchants across the United States of America, and we offer the most trusted bookseller merchants credit card processing solutions. 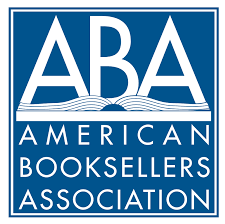 Chosen Payments has developed a strong partnership with The American Bookseller Association in order to provide seamless services. 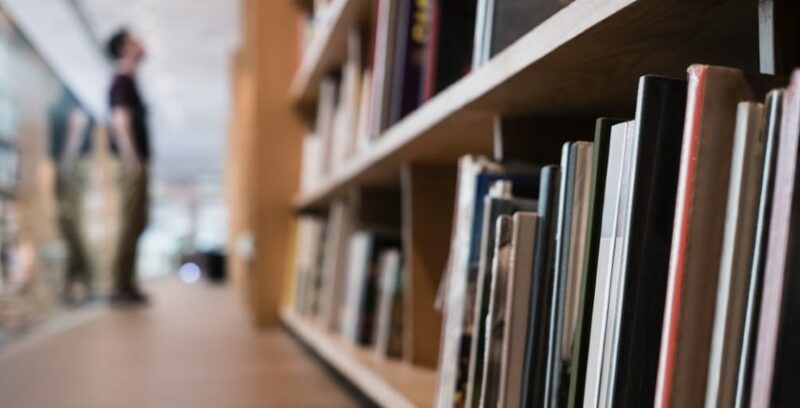 As leaders in the industry, we are dedicated to providing the best solutions that meet bookseller’s needs – the lowest cost, the fastest funding, and technology-driven merchant processing solutions for bookseller merchant across the United States of America. Millions of consumers across the globe use credit cards to buy goods and services. Consumers seldom use cash nowadays, replacing the use of cash or checks with credit cards, and the main reason is the convenience. In the bookselling industry, charging recurring weekly transactions has become a standard way of business. If you haven’t implemented that yet, count on us to help you implement recurring payments. As a bookseller merchant, this is one of the main sources of interaction with your customer, so you want the process to be seamless, easy, quick and safe. It is true that the process itself should be user-friendly, but security is an essential aspect of the entire process. Make sure every transaction has verification steps and offer your customers the comfort of knowing they can purchase safely with you. Count on Chosen Payments, the most trusted bookseller merchants credit card processor, to help you implement the best customer experience for your valued clients. Call us and hop aboard to experience the best partner in bookseller merchants credit card processing. Fill out the quick contact form to see what we can do for you TODAY! A Bookseller Merchants representative will be happy to assist and will get in touch within 24 hours.